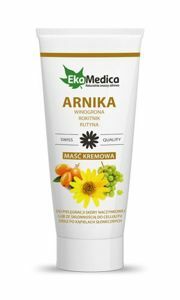 Arnica creamy oinment is a whole body lotion, containing arnica extract valued for ease of penetration into the deepest layers of the skin. It is enriched with grape seed oil, sea buckthorn, rutin. SPECIAL balm herbal Agafii AGAINST HAIR loss and fragility, based on structured water extract of 17 Siberian herbs, juniper and red skullcap, with the addition of Mumio. 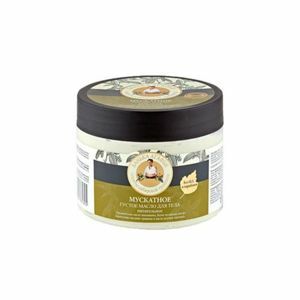 Nutmeg body butter intensely nourishes and regenerates dry and tired skin. Natural oils with high biological activity supplement the deficiency of nutrients, normalize metabolic processes, making the skin soft, smooth and well groomed. It is a creamy ointment for all body, containing natural mud extract with stimulant properties. 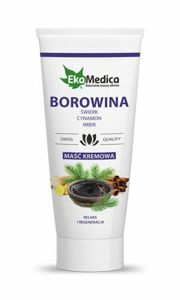 Boletus in combination with spruce oil and cinnamon oil and ginger extract acts as a warming and stimulating effect on the skin and muscles. 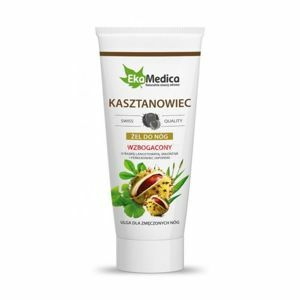 Łopianowy certified organic shampoo was developed using specially selected blend of organic extracts and essential oils, which gently care for hair, providing exceptional hydration and regeneration. Burdocks conditioner was developed using specially selected blend of organic extracts and essential oils, which gently care for hair. Shampoo intensely nourishes hair and prevent hair loss, leaving curls strong and shiny. 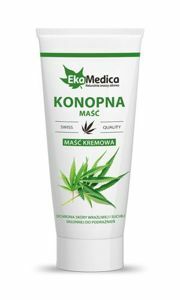 Especially recommended for dry and sensitive skin with a tendency to irritation. Perfectly regenerates and moisturizes, restoring skin smoothness. Improves overall skin condition. Collagen cooling gel affects the strengthening of joints and bones. 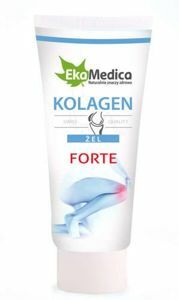 The unique combination of glucosamine sulphate, chondroitin sulphate, collagen and ginkgo biloba provides improved flexibility in joints and ligaments. 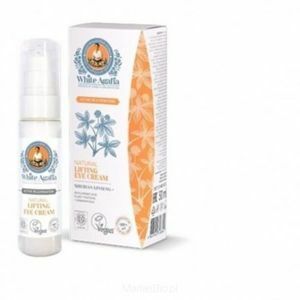 A natural lifting eye cream. Ingredients come from natural oils, organic farming. The micro-particles of silver contained in the cream normalize and improve the appearance of sensitive, dry and prone to redness and blemishes. 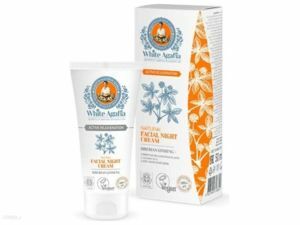 Natural, light face cream for the day recommended for 35. ingredients comes from natural oils, organic farming. 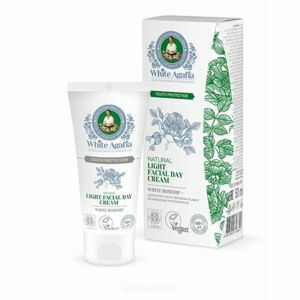 This cream in a formulation comprises white, wild rubella and 5 of the most effective plant restoring youth cultivated in remote areas and in Siberia Baikal. 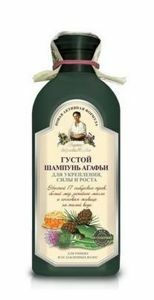 Soft shampoo Agafii white mulberry extract, linseed oil and rosehip, based on a soft, structured water, contains extracts from 17 herbs Siberian. Designed for the care of the weak and damaged hair with a tendency to fall out. 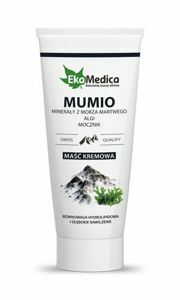 This is an ointment containing Mumio substance with unique regenerative properties, obtained from inaccessible mountains in Asia. 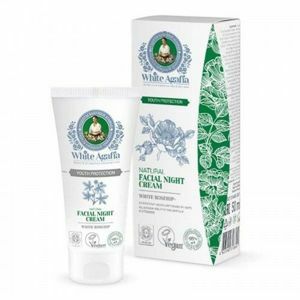 It has moisturizing and nourishing properties, reduce unpleasant feeling of tension and itching of excessively dry skin. thoroughly purified plaque and prevent dental caries. Balanced formula without fluoride and dyes for the care of the child's first teeth. It does not contain silicone, paraffin and other petroleum products. 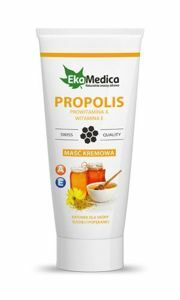 Creamy propolis oinment is specifically for dry, rough and chapped skin. Ideal for protection against very cold or detergent effects. It perfectly nourishes keratinized, cracked skin. This oinment is for the skin of the face, back and neck. It is designed for the care of oily skin, excess sebum secretion, prone to breakouts. It helps keep the skin clean while moisturizing and increasing its elasticity. 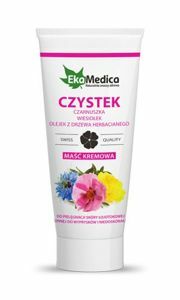 conditioner rokitnikowa was prepared using a specially selected mixture of organic extracts and essential oils, which gently care of their hair without burdening. Conditioner adds volume and keeps them raised for the whole day.